The new span of the Bay Bridge under construction. After years of being late, the new span of the Bay Bridge has finally decided to show up early for something. 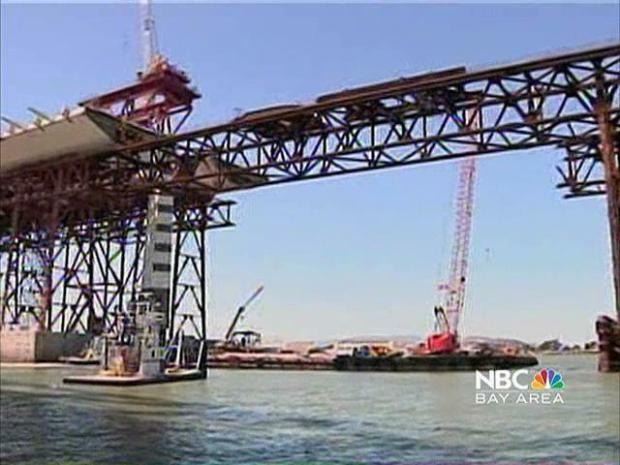 Caltrans says the east span is now expected to open up to six months early. Instead of opening in 2014, the span is now expected to open in both directions by the end of 2013. 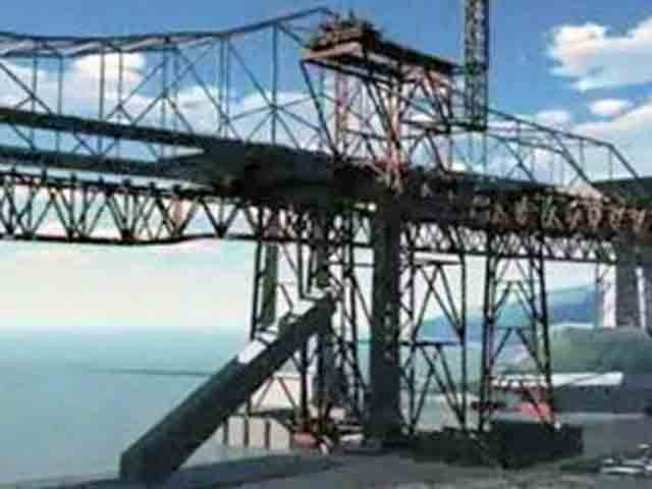 A gamble by bridge officials to offer incentives to speed the fabrication of the bridge's steel deck and tower segments have helped accelerated the process. But Caltrans spokesman Bart Neytold the San Francisco Chronicle that a series of difficult engineering maneuvers remain to reconfigure the existing eastern side of the bridge to connect it with the new span. Check out the progress on the new eastern span of the Bay Bridge Wednesday. The cost of the changes have still not been determined but Ney said it is not expected to deplete a $900 million contingency fund for the $6.3 billion project.